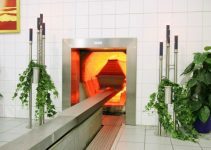 Entombment in a cremation niche (also known as a columbarium) or mausoleum can be very special alternative for laying your loved one to rest. If you’re considering these options, take some time to go through this guide to understand what’s available. We’ll discuss differences in designs, benefits of above ground interment, costs, and advice for moving forward. 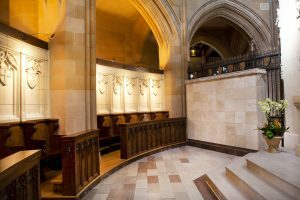 Columbarium Niche Vs Mausoleum: What’s the difference? 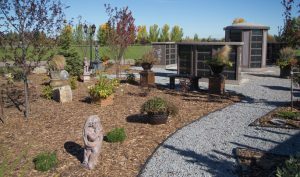 It’s frequently thought that a columbarium and a mausoleum are the same, however there is one distinct difference. 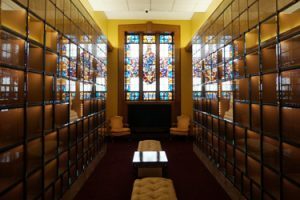 A columbarium is for the placement of the ashes after someone has been cremated, while a mausoleum is for the burial of a full body after death. This misconception can be attributed to the fact that columbarium niches are occasionally contained within a mausoleum. A columbarium is a place that is designated for the interment of the ashes after someone is cremated. 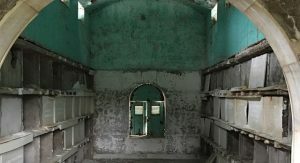 The niches are the receptacles within a columbarium, which are for containing the ashes after someone has been cremated. The ashes are typically in an urn or other container, which is placed into the columbarium niche and then sealed. The niches come in various sizes. Each one is large enough to hold the ashes of at least one person. The structure itself also comes in many forms. It can be a free-standing wall located in a cemetery or other outside location. It is sometimes built into an entire wall located inside a building such as a church. They are frequently constructed from marble or a high-quality granite. It provides a place for family and friends to pay their respects for a lost loved one, very similar to visiting a grave. Originally, mausoleums were stately and elaborate buildings that were built for the burial of nobility and other high-ranking individuals. Generally, a mausoleum is for the containment of a full body in a casket. 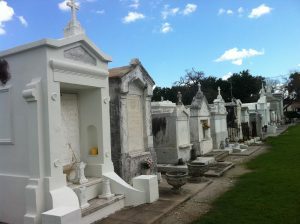 Today, they are usually not as large or elaborate, but they are still a lovely and dignified place to bury the dead. Mausoleums are usually above ground buildings. Within are crypts, which are niches that contain the casket and body of the deceased. Indoor mausoleums are structures that contain the crypts. This type is frequently seen in Louisiana cemeteries especially in New Orleans, in part due to the high-water table there. 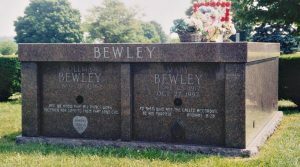 These are crypts that are located outside and usually in a cemetery setting. 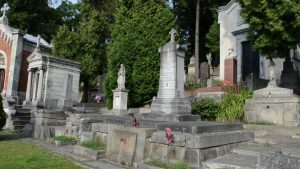 Some cemeteries have both indoor and outdoor. They are sometimes located in a garden with walking paths, and benches. These are privately owned shelters where only the members of a family are buried. They are located in cemeteries for the most part. It provides a secluded, quiet, and private place for family and friends to visit and pay respects to a loved one. They are normally constructed in advance and are available when someone in the family passes away. 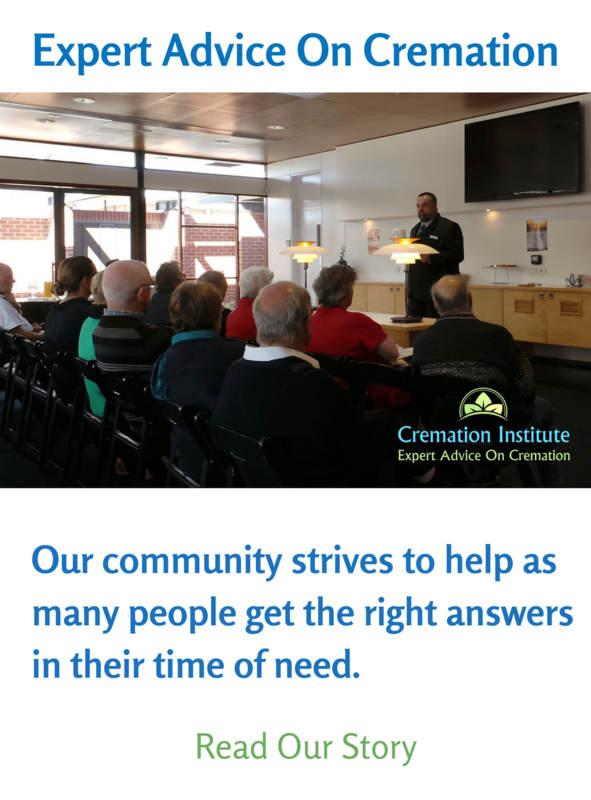 Where are Cremation Niches located? Columbarium, sometimes called cemetery niches, can be found in many locations. Below we have described a few of the most common places. They are usually free-standing walls containing the niches. In most cases, they are located outside. In some instances, a cemetery may have a building on the property that holds the columbaria. This provides a quiet place for families to pay their respects without enduring the elements. Cremation niches that are within a church are normally built into a wall, but they can also be free-standing. There may be comfortable seating where the people paying their respects can sit for a while. 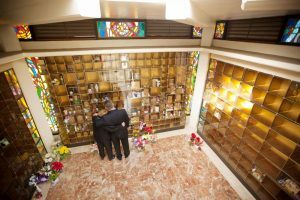 Many churches have begun adding a columbarium within their building. It can provide an intimate resting place where the family normally goes to worship. Some are built underground, beneath the main building. For someone, who desires the ultimate burial, a very impressive example is Sacred Stones in the UK. 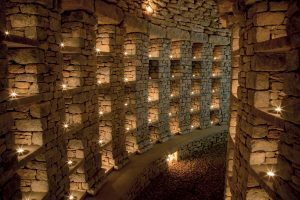 The design of this columbarium was inspired by the ancient burial grounds of our prehistoric ancestors. it’s is said that as you enter, there is a quiet stillness that cannot be described. Each niche in most columbaria are available in various types and sizes. They can be for the ashes of a single person or large enough for numerous people. Of late, many niches are being constructed with glass fronts. This enables the family to view the container that holds the ashes as well as any item within. They are sometimes large enough to hold a few items of the deceased, to personalize the niche. 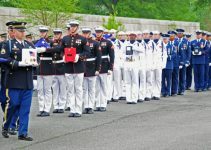 This can include pictures of the departed and items that were important to him or her. The costs can vary considerably, depending on the location, facility, and other factors. Those located indoors are the most expensive. A single niche of approximately 9 X 9 X 9 inches can cost about $700 and larger niches that hold the ashes of two or more people are up to around $3,000. The process of placing and sealing the urn inside the niche. The property on which the cremation niche is located. Property prices can vary significantly. Ongoing care of the niche by the facility staff. Having the interment on a weekend, which can add as much as $200. The last minute purchase of a niche instead of pre planning, can add another 20% to the price. They are above ground. Many people are uncomfortable at the thought of being buried underground. Offers a dedicated location where family and friends can visit. Better for the environment by taking less ground space. 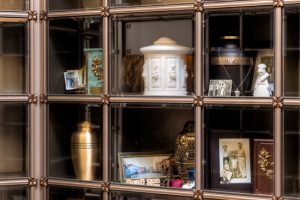 An indoor columbarium gives family and friends a way to pay respects in comfort, without dealing with bad weather conditions. Burial in a mausoleum is for the whole body and casket. The name was derived from the first person who was buried in a mausoleum, an Egyptian monarch named King Mausolus. It took place in 350 BC in the Taj Mahal. Mausoleums are typically constructed of materials that will withstand weather and time, usually marble and high quality granite. Crypts are within the mausoleum. The casket and body is entombed in the crypt and then sealed. There are single crypts made for one body and double for two bodies. In most cases, the crypts are six or seven high. Single Crypt – For the remains of one person contained in a casket. Companion Crypts – Two bodies in a crypt lying side by side. Westminster Family Crypts – These are sometimes for one body above ground and one body underground. It can also be for several bodies. In this case, their caskets are side by side or end to end, and then stacked on top of one another. There are also other variations, depending on the location and the wishes of the family. In all these types, there can be a marker for each person’s name or one large marker containing all the names. Mausoleums can be pricey. It depends on many factors. For instance, if it’s a community mausoleum, where there are sometimes several hundred crypts and each one is owned individually. The cost can range from $3,000 to $30,000. Private mausoleums can cost from $25,000 to $500,000 depending on the size, the number of crypts, whether it is walk-in or not, or the costs of the area it’s located. However communal sharing, usually with as many as 25 other family members, is one method some people use to lower the cost. Other factors include the entombment fee where the body is placed inside and sealed, which can raise the price by $500 to $2,000. A good choice for someone who has an aversion to below ground burial. Offers a quiet and lovely place to pay respects to a loved one. Saves ground space, which offers an alternative to overcrowded cemeteries. More environmentally friendly. Above ground burial prevents the casket from releasing toxins into the ground. Is often a way of giving a distinctive burial to someone special. What do you think of Entombment? Entombment in a columbarium or mausoleum is a perfect option for the person who would like a dignified burial. They both have an atmosphere of quiet and spiritual comfort. When making the decisions for yourself or a loved one, these are options that are worth considering, in addition to the others. Should you desire to scatter or store the ashes, there is always the option of doing both. Scatter or store some and give the rest a burial in a lovely mausoleum or columbarium. The most important factor in choosing a final resting place, is the one you feel in your heart is the right one.